Using Gravatar you can make an Image as a WordPress profile picture that are associate with a email address registered with. When browsing multiple web sites, you may notice that so many users have a picture next to their name i.e. called “avatars” and WordPress has this type of avatars i.e. called “Globally Recognized Avatar” or “Gravatar”. Once registered with Gravatar account, service that matches your WordPress profile information to the email address associated with Gravatar and displays your custom Gravatar image next to comments or elsewhere on the WordPress site. If you don’t want to sign up with Gravatar, then the default icon will appears next to your name. Images attracts everyone otherwise you may be obsolete. It helps you to brand yourself when commenting in a blog. 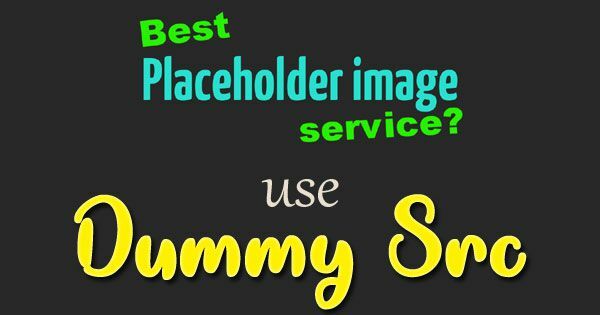 May be this is your profile photo or logo for your other service. WordPress helps you to create you profile photo using Gravatar.com. Gravatar – Make your WordPress profile picture. 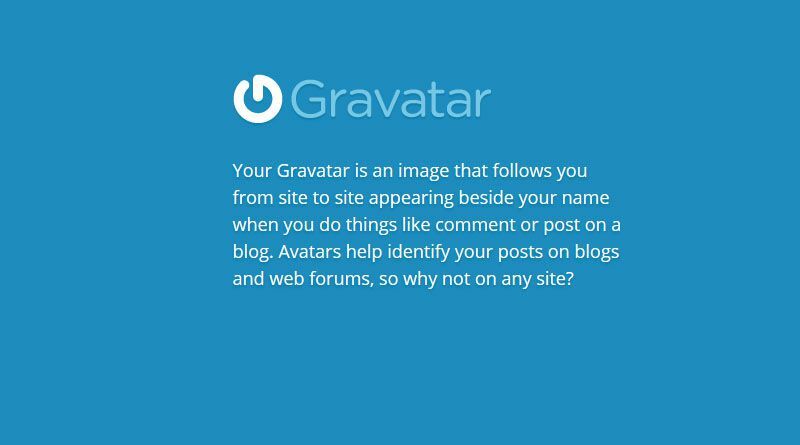 If you want to add your profile picture in WordPress comment form then first of all you need to sign up for Gravatar.com and add your email address with it. After that you need to verify you email address and upload a photo associate with that email address. So many third party services uses Gravatar.com to get user profile picture.